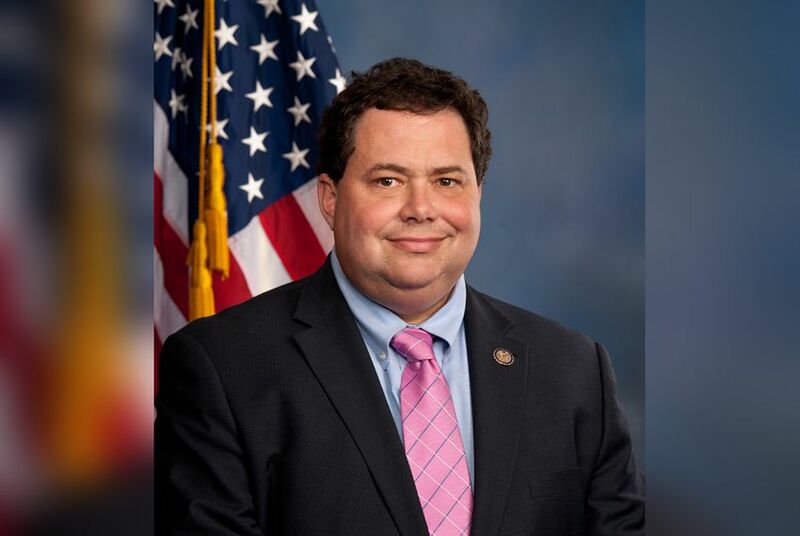 U.S. Rep. Blake Farenthold settled a sexual harassment complaint with $84,000 in taxpayer money. Now he's promising to pay the public back. U.S. Rep. Blake Farenthold will repay $84,000 in taxpayer money spent to settle a sexual harassment claim against him from his former spokeswoman, he told KRIS-TV Monday. Lauren Greene, the Corpus Christi Republican's former communications director, sued Farenthold in 2014 alleging gender discrimination, sexual harassment and a hostile work environment. Both parties agreed to drop the case in 2015, but the terms of the settlement were not clear at the time. On Friday, Politico reported that the little-known Office of Compliance had covered an $84,000 settlement to Greene in that case. Farenthold told the Corpus Christi TV station that he will take out a personal loan to repay the settlement and plans to present a check to U.S. House Speaker Paul Ryan later this week. Meanwhile, he said he hopes to "fix the system." "I want to be clear that I didn't do anything wrong, but I also don't want taxpayers to be on the hook for this," Farenthold said. Since 1997, the Office of Compliance has paid out more than $17 million for settlements in various workplace disputes on Capitol Hill. That account — and the elected officials using it — has come under increased scrutiny in recent weeks amid a growing tide of sexual harassment allegations against powerful men. But Farenthold is the only congressman to have used the fund to settle a sexual harassment complaint in the past five years, according to Politico.